This is one national convention that Centralians in related fields should consider attending. The 53rd Annual PAFT Convention is set 2-4 July 2014 at SMX Convention Center, SM Aura Premier, Taguig City. 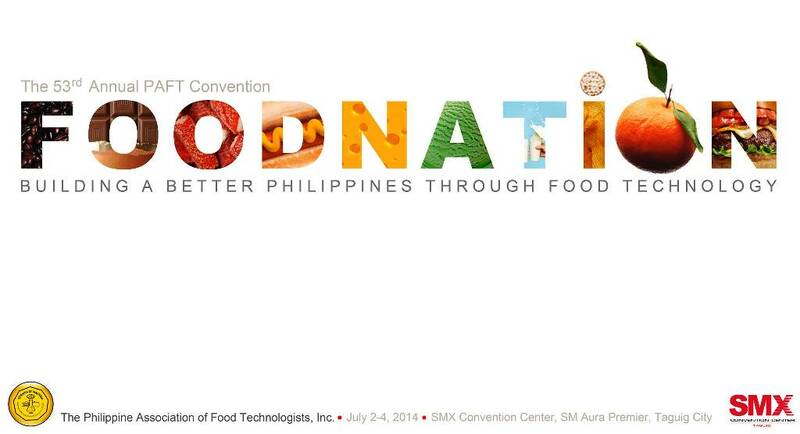 Visit and “Like” the The Philippine Association of Food Technologists, Inc. Annual Convention to receive updates about the event. CPU is proud to have an alumnus in the person of Engr. Asiel Nils Castillon (ChE ’87) sitting in the PAFT Board of Directors. He’s been helping the national organization’s programs for several years now. Centralians, students, faculty and staff members who desires to be updated, gain knowledge and exposure in food technology should consider attending the 53rd Annual PAFT Convention. The PAFT convention is for food technologists and other allied courses. PAFT is one organization that addresses concerns related to food science and food technology. They advocate food safety. The convention theme is about innovative food ingredients. Packaging engineering, chemistry, chemical engineering and agricultural engineering, biochemistry, microbiologists and heads of higher education institutions are invited to attend. Engr. Asiel Nils Castillon (CPU ChE 1987) currently sits as member of the PAFT board of directors. He desires Centralians, students and professionals, to participate and be updated about current trends in food technology. We take pride and honour in featuring the photographs of Engr. 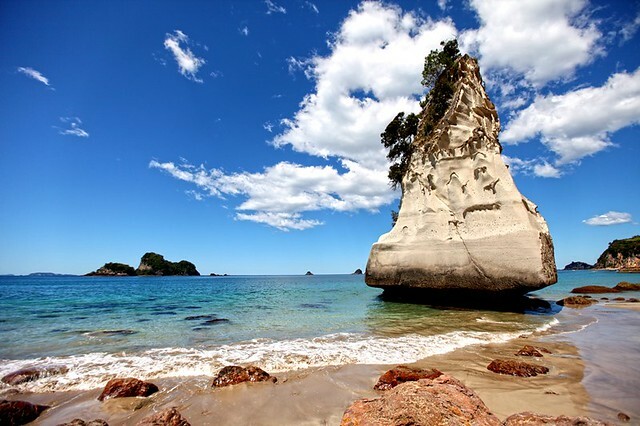 Karl Hipolito that Yahoo NZ featured in Yahoo NZ Total Travel Destination of the Month: Coromandel. 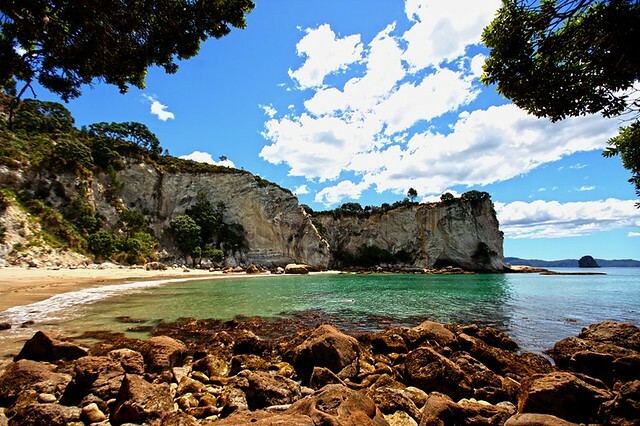 See Karl’s photos and captions of Coromandel. 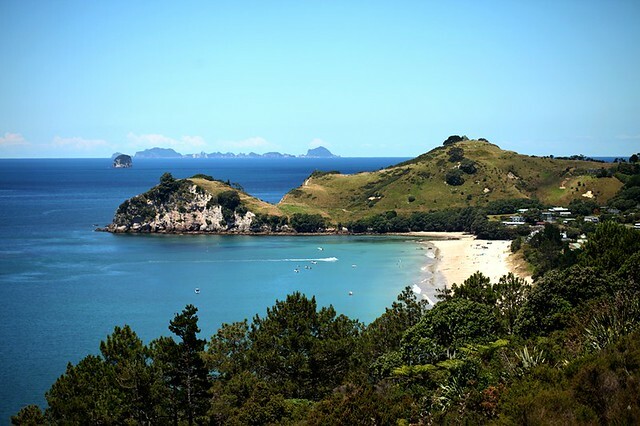 You will find the Coromandel Peninsula as you travel in the North Island of New Zealand. 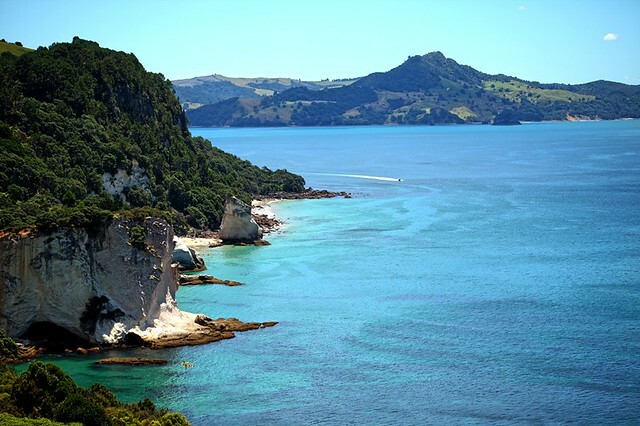 The peninsula is located in the Waikato Region and Thames-Coromandel District and stretches 85 kilometres north from the western end of the Bay of Plenty. 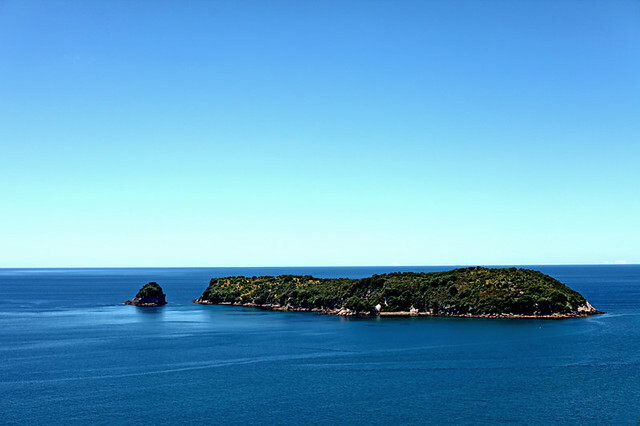 Its shape forms a natural barrier to protect the Hauraki Gulf and Firth of Thames from the tempest of the Pacific Ocean. 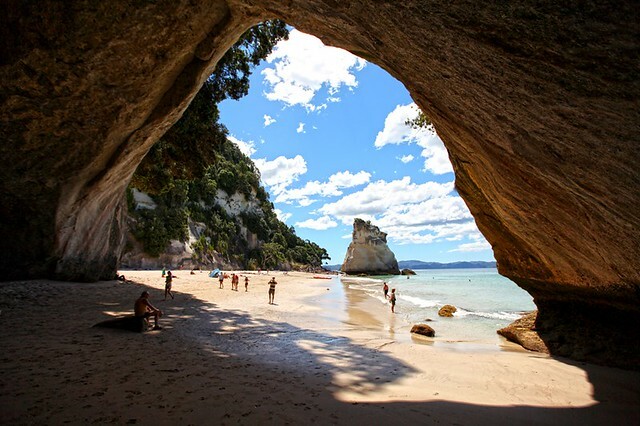 Cathedral Cove and surrounding area are very popular among local and international tourists. Approximately 150,000 visitors come to this place each year. Probably, the fact that some shots for Chronicles of Narnia were taken made the place more popular. Karl graduated Bachelor of Science in Electronics and Communications Engineering in 2000. He passed the BSECE board in 2001. He received the loyalty award for studying at CPU in Kindergarten, Elementary (1991), High School (1995) and college. He is working currently in one of the IT industries in Auckland. Prior to migrating to New Zealand, he worked in Manila for three years and a year in Singapore . Your Alma Mater, Central Philippine University is surely proud of what you have achieved. See more photos of Engr. Karl Hipolito at Karl Hipolito’s Photostream.